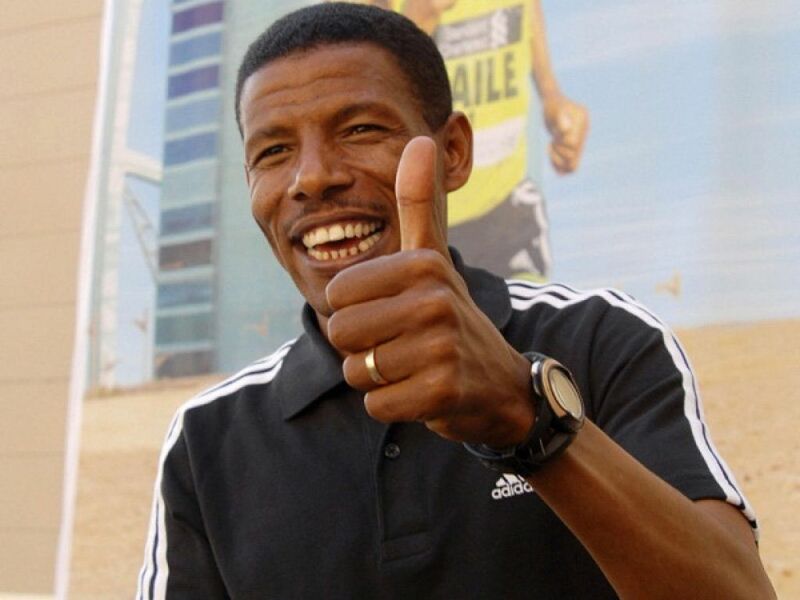 Legendary Ethiopian long-distance track and road running athlete Haile Gebrselassie is the new country’s athletics president. 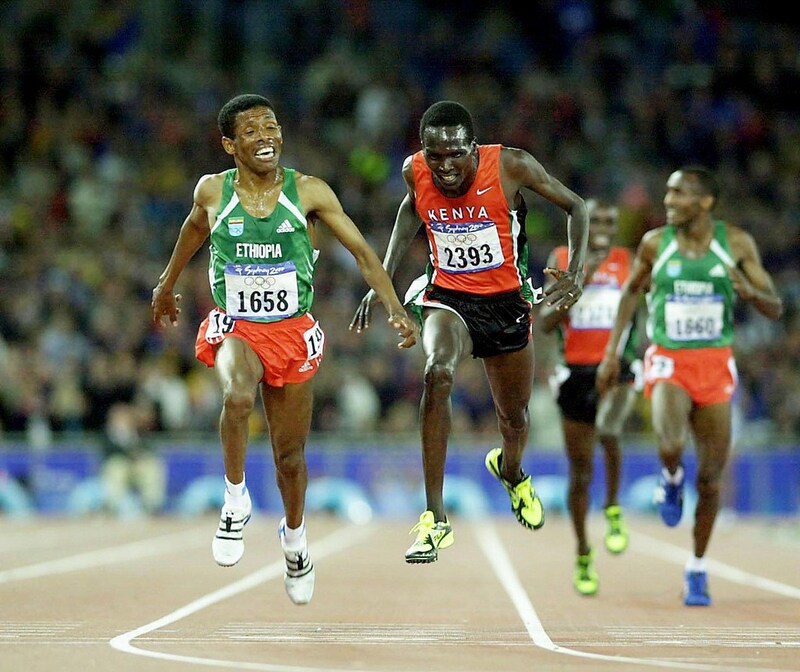 The 43 year old two time Olympic gold 10,000M gold medalist tallied 9 votes out of 15 during a voting exercise held in the capital city of the Horn of Africa nation, Addis Ababa on Saturday. He is one of the most respected world athletes having won four world championship gold medals. 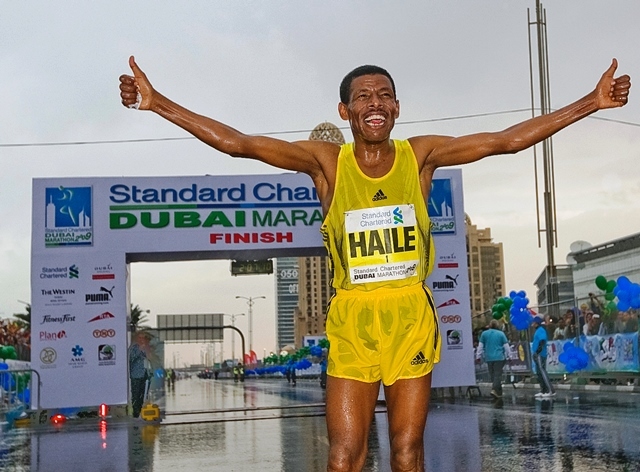 Besides winning the Berlin Marathon on four consecutive counts, he also had three straight wins at the Dubai Marathon. Further to this, he won four world titles indoors and was the 2001 World Half Marathon Champion. 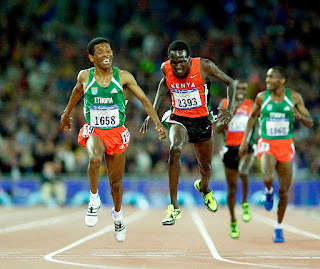 Haile had major competition wins at distances between 1500 metres and the marathon, moving from outdoor, indoor and cross country running to road running in the latter part of his career. 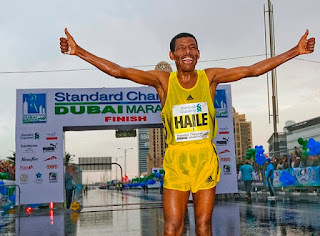 He broke 61 Ethiopian national records ranging from 800 metres to the marathon, set 27 world records, and is widely regarded as the greatest distance runner in history. Gebrselassie is also the distributor for Hyundai vehicles in Ethiopia and is also a United Nations goodwill ambassador. He has also built several schools in his residential area of Asella, Arsi zone in Ethiopia’s Oromiya region. IAAF President Lord Sebastian Coe is among the public figures who openly backed the candidature of the retired distance running legend.